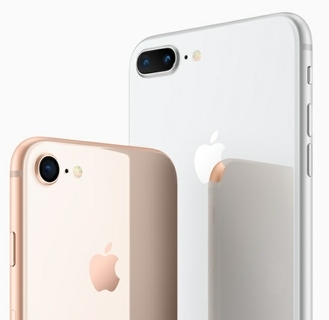 The New iPhone 8 Plus introduces an all new glass design. The world's most popular camera, now even better. The smartest, most powerful chip ever in a smartphone. Wireless charging that’s truly effortless. And augmented reality experiences never before possible. iPhone 8 Plus. 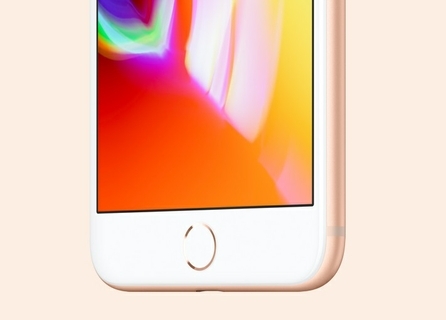 A new generation of iPhone. 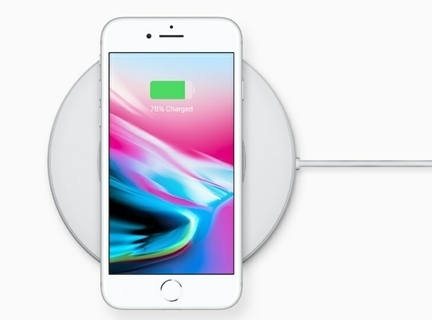 How do you build an iPhone out of durable glass that also allows for wireless charging? By formulating a new kind of glass. Reinforcing it with a laser welded steel foundation and an aerospace grade aluminum band. And engineering it down to the micron for water resistance. The iPhone 8 Plus offers the most durable glass ever in a smartphone. The front and back feature custom glass with a 50 percent deeper strengthening layer. A new steel substructure and a stronger, aerospace grade 7000 Series aluminum band provide additional reinforcement. And an oleophobic coating lets you easily wipe off smudges and fingerprints. iPhone 8 Plus: Resists Water, Splashes, And Dust. 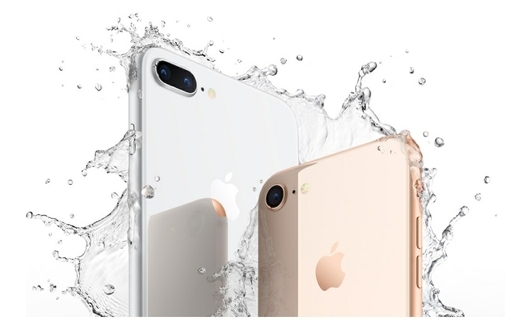 iPhone 8 Plus is precision-engineered at the microscopic level to protect against water, splashes, and dust. Apple always intended iPhone to be a truly wireless device, free from charging cables and headphone cords. With a glass back and an embedded wireless charging system, iPhone 8 Plus is designed for a wireless future. Charge with wireless charging stations and mats in hotels, cafes, and airports around the world. 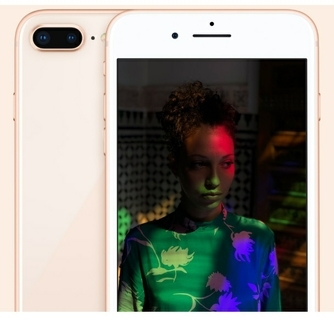 iPhone 8 Plus features redesigned stereo speakers that are up to 25 percent louder and deliver deeper bass. Crank up the volume and enjoy richer-sounding music, videos, and speakerphone calls. With Touch ID, your fingerprint is your secure password. 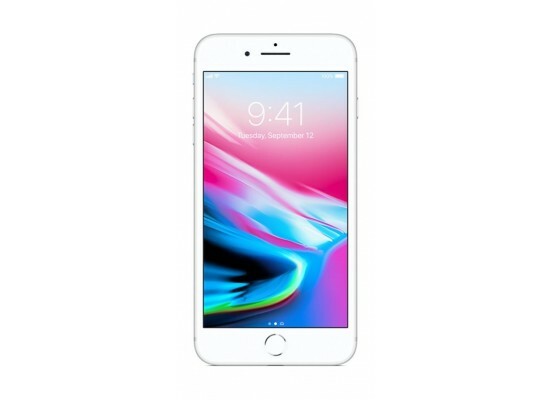 This iPhone 8 Plus specifications use to instantly unlock your phone and sign into many of your favorite apps. Touch ID also enables Apple Pay, which lets you pay in stores, within apps, and on the web. 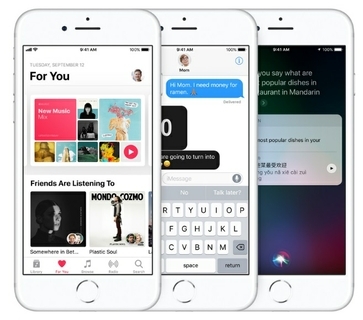 And later this fall, you’ll be able to send and receive money in Messages. 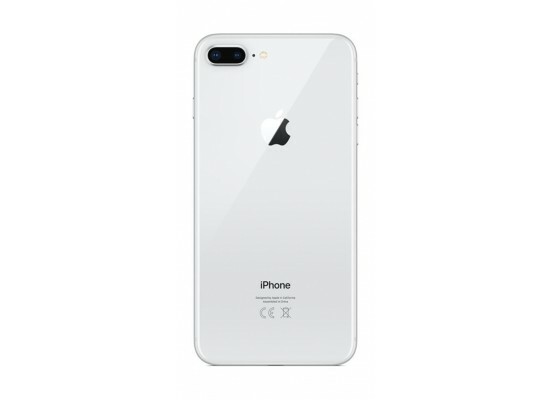 iPhone 8 Plus deals with the True Tone technology that uses an advanced four‑channel ambient light sensor to subtly adjust the white balance onscreen to match the color temperature of the light around you. 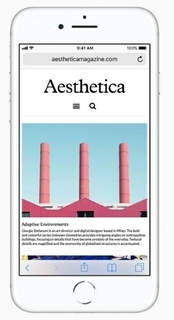 So images on the display look as natural as on a printed page, reducing eyestrain. How do you improve on the world’s most popular camera? By introducing a new sensor and powering it with A11 Bionic. It makes advanced photographic techniques easy and automatic — so everyone can shoot unbelievable photos and movies. iPhone 8 Plus cameras are also designed for the most immersive and incredible augmented reality experiences. 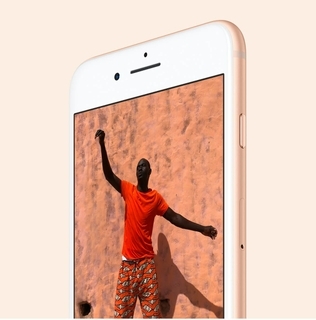 The intelligent, Apple designed image signal processor detects elements in the scene — like people, motion, and lighting conditions — to optimize your photos even before you take them. It also delivers advanced pixel processing, wide color capture, faster autofocus, and better HDR photos. Whether you’re a proud parent, a film student, or a working director, iPhone 8 Plus lets you shoot phenomenal movies. 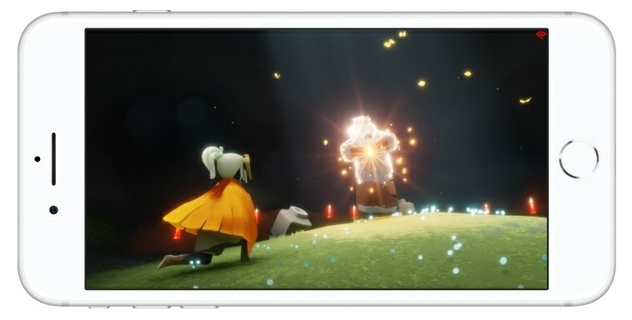 An Apple‑designed video encoder performs real‑time image processing for optimal quality. 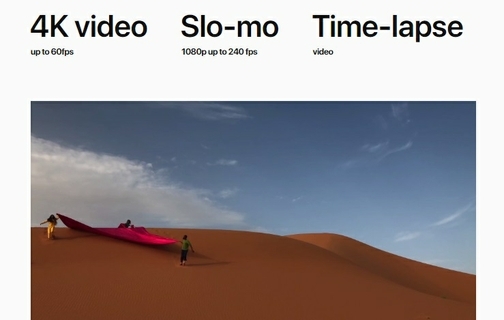 And with HEVC compression, you’ll get the same video quality as before at half the file size. We wanted people to enjoy the convenience of wireless charging anywhere. 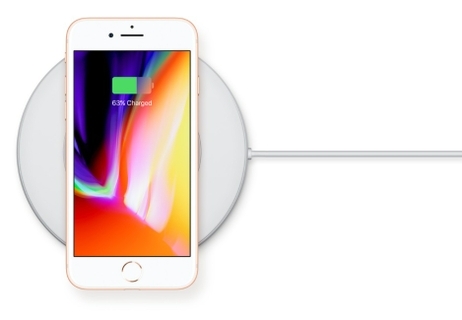 So iPhone 8 Plus works with Qi wireless chargers commonly found in hotels, cafes, airports, and cars. 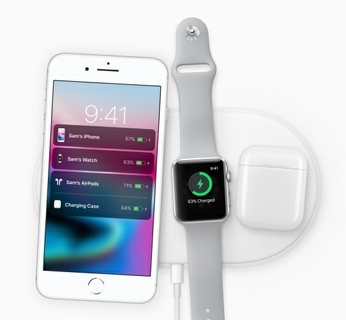 Belkin and mophie have also developed two new wireless chargers designed for it. 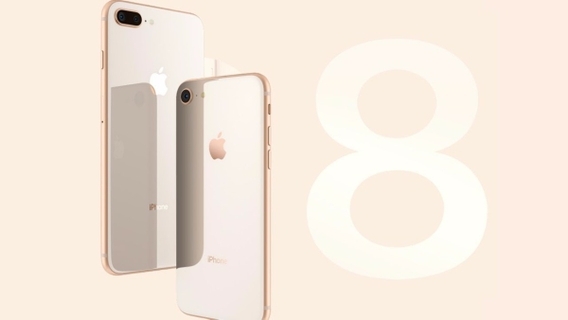 Buy the lowest iPhone Plus 8 price NOW!